Minutes from the city, yet a tranquil world apart. Each lakefront home features a private dock and beach on full contact water, perfect for fishing, paddle boarding…and stargazing. Lakeside Retreats in Legacy is one of the most unique enclaves in Idaho. 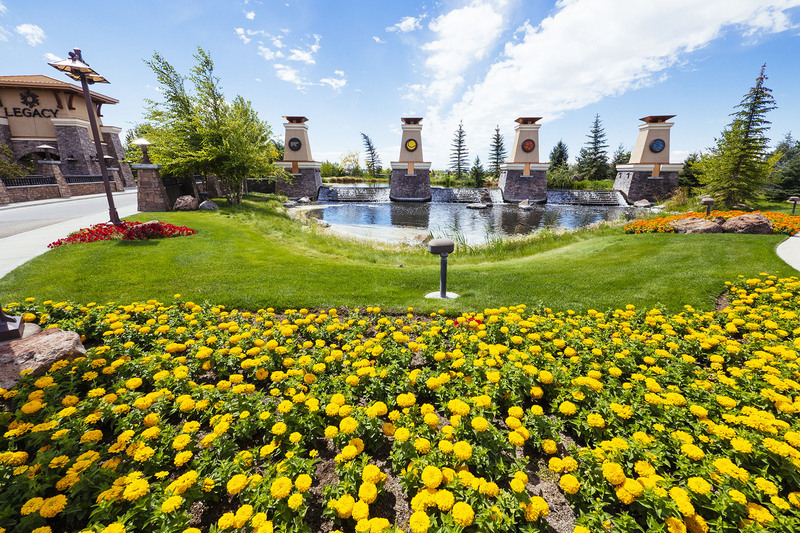 Nestled amid exquisite mountain views, this community offers unrivaled amenities: golf, tennis, community pools, expansive trails—and more shared common space than any other place in the Treasure Valley. Lakeside Retreat homes are timeless. Here, the Treasure Valley’s premier custom homebuilders offer a fresh interpretation of America’s most beloved styles: Cape Cod, Coastal Farmhouse, Shingle, Craftsman, Prairie, Lakehouse and more. Not only are the homes inside Lakeside Retreats at Legacy breathtaking, your personal waterfront home will change the way you think of relaxation. At every turn, Lakeside Retreats’ distinctive architectural styles will inspire you and your guests. Enjoy the opportunity to fine-tune one of these floor plans to your taste and lifestyle—or select a beautifully crafted, completed masterpiece. 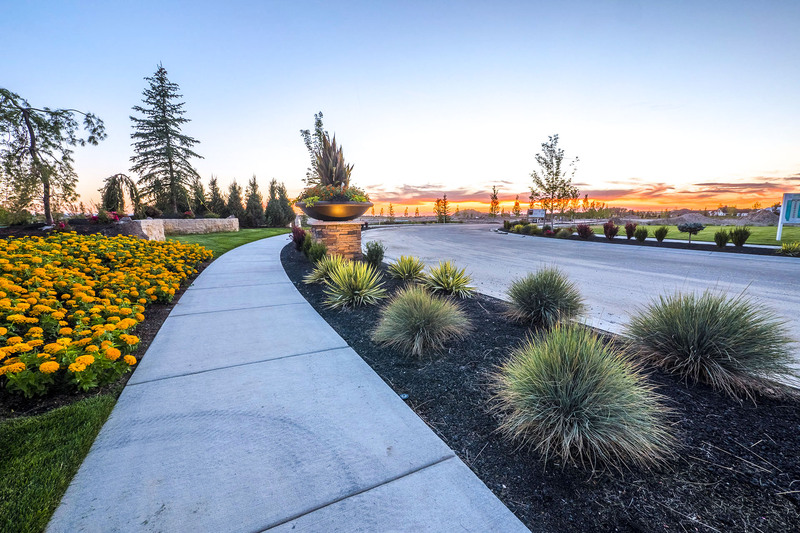 Designed by one of the Treasure Valley’s premier developers, Lakeside Retreats delights the eye: Rolling elevation changes, rocks, and trees create a natural environment for each custom home in this unique enclave. The renowned 590-acre Legacy community offers a three-hole golf course. Perfect for brushing up before hitting the course. Master your forehand on one of Legacy’s three community tennis courts. An enticing pool and clubhouse are conveniently sited adjacent to expansive walking paths. Acres of stocked ponds inside Legacy delight fishing enthusiasts and beginners. 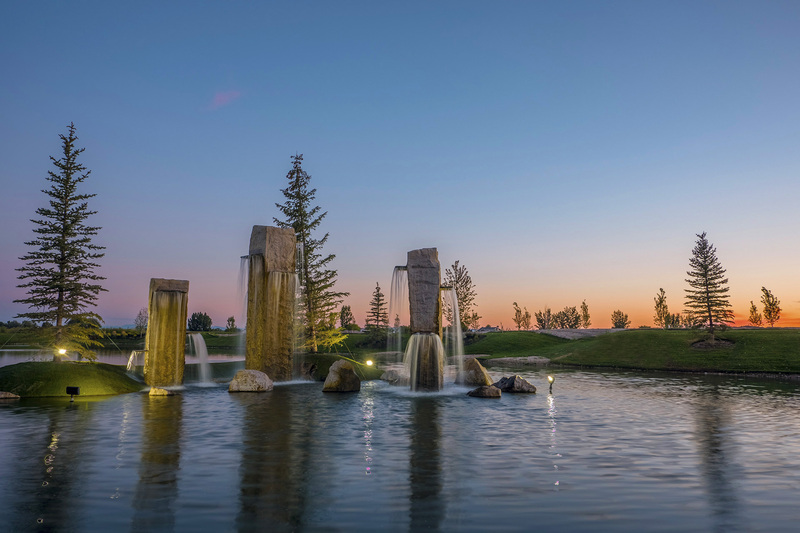 Lakeside Retreats at Legacy: Minutes from the city, yet a tranquil world apart. Inspired? Private waterfront retreat home sites are available now. Use the interactive map below to view lot availability.